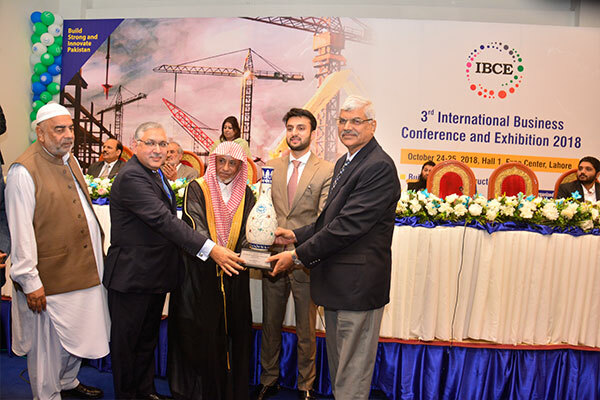 The closing ceremony of the 3rd IBCE 2018 was attended by leading professionals, architects and industrialists who exchanged their experiences and research to enlighten the general public as well as professionals representing private and government bodies. 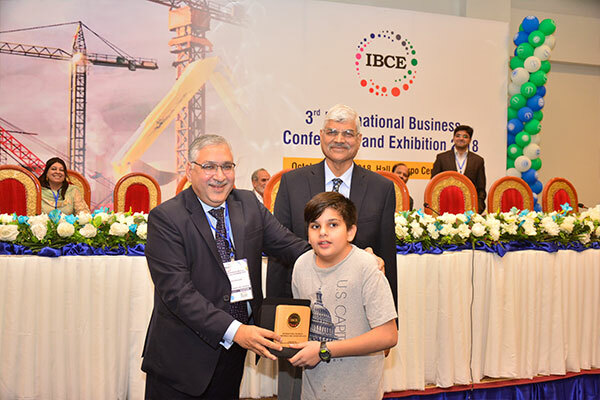 The IBCE 2018 provided a premier interdisciplinary platform to present and discuss the most recent trends, innovations, and burning issues concerning practical challenges related to building and construction, home appliances, and renewable energy. 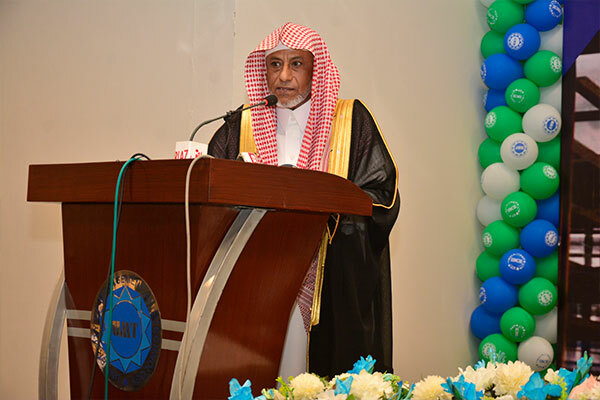 Dr Sheikh Abdo Bin Muhammad Ibrahim Ateen, Director General, Muslim World League, Makkah, graced the closing ceremony as a chief guest. 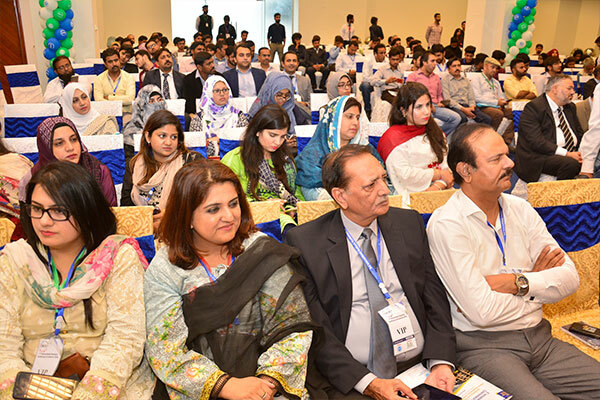 The occasion was also graced by the presence of Ibrahim Hasan Murad, President, ILM Trust, Abid H K Shirwani, DG UMT and Chief Organizer IBCE, Dr Muhammad Aslam, Rector UMT, Dr M Yusuf Awan, Dean SAP, Muhammad Aslam Mughal, Senior Town Planner, and Syed Irshad Ali Burney, Dean, Art and Design, Superior University.